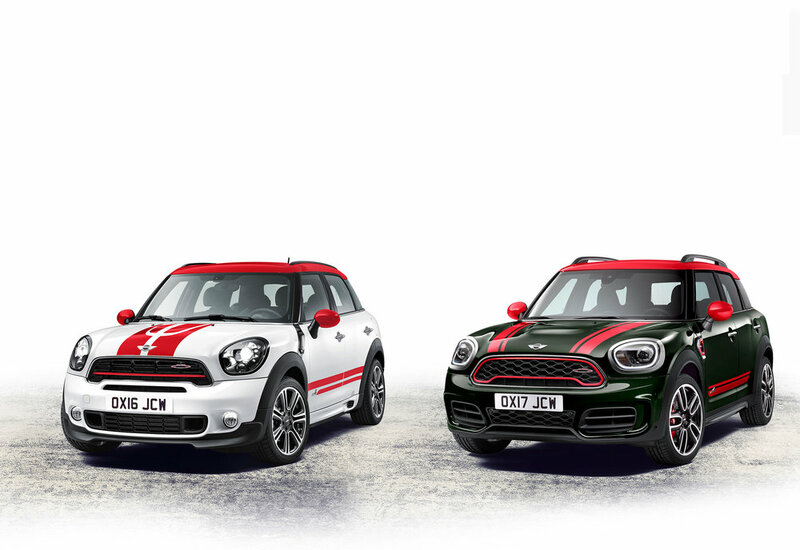 The John Cooper Works (JCW) version of the brand new MINI Countryman is set to join the range in the Spring. 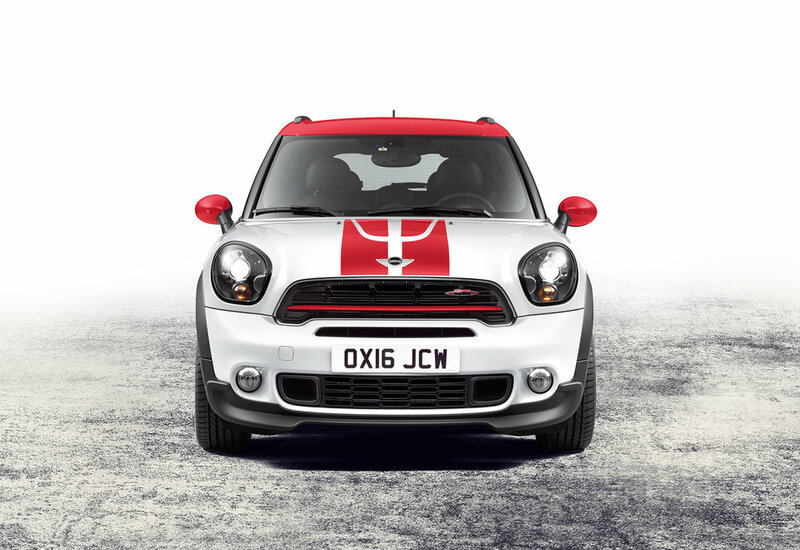 Featuring the brand’s most powerful engine to date, MINI says the new JCW Countryman combines ‘race track feeling and useful versatility on and off the road’. With an output of 231 hp (up 13hp compared to its predecessor) working with MINI’s ALL4 all-wheel drive system, the new MINI John Cooper Works Countryman sprints from 0-62mph in 6.5 seconds - with both the standard 6-speed manual transmission or the optional 8-speed Steptronic sports transmission. A sports exhaust system has tapered chrome covers for the dual tailpipes and emits a sporty note via controllable exhaust flap. Utilising John Cooper Works racing expertise, from the engine and ALL4 drive system to the upgraded sports suspension with 18-inch alloys wheels and Brembo sports brake system, MINI describes the JCW racing influence as evident throughout the model’s build and design. John Cooper Works Aerodynamics Kit and large cooling inlets in the front apron. The standard roof rails and the model-specific roof spoiler offer an aerodynamic finish to the model’s exterior. Standard equipment includes LED headlamps with cornering function and daylight driving lights, cruise control with brake function and the 6.5” Colour MINI Visual Boost display. Special exterior body features highlight the vehicle’s sporty credentials says MINI, and optimise aerodynamic properties, whilst on the inside the vehicle features a model-specific cockpit and five fully fledged John Cooper Works sports seats. A JCW sports steering wheel with multifunction buttons, is joined by a John Cooper Works gear or selector lever and the roof liner in anthracite for a racing car feel to the interior. There is improved boot space and extra leg room (the car is 19 centimetres longer, 3 centimetres wider over its predecessor) making it more versatile and flexible. The new MINI JCW Countryman is set for market launch in Spring 2017.